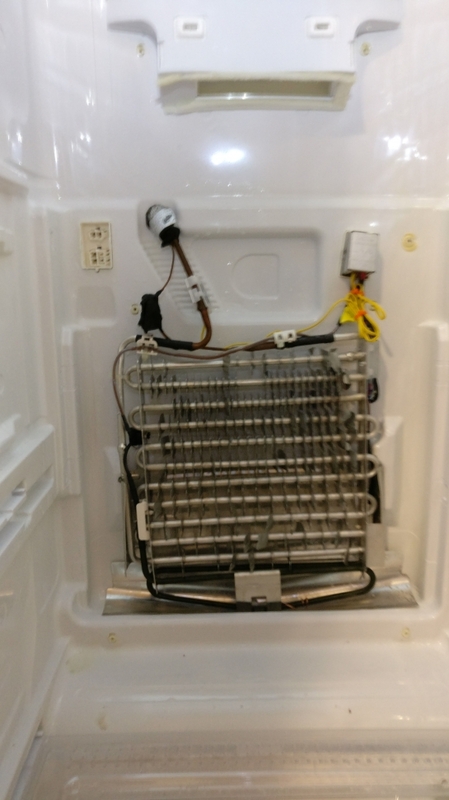 Refrigerator SAMSUNG RS265TDBP - fresh food side not cooling, freezer side is ok - SAMSUNG RS265TDBP Refrigerator Repair in San Jose, CA. This is a very common issue with Samsung refrigerators - the fresh food side not cooling while the freezer works perfectly. 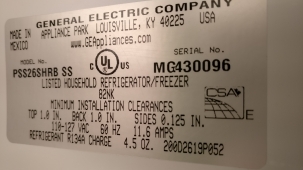 The tech has dealt with this issue multiple times before and knows that the only way to fix the issue is to replace the Samsung Refrigerator Temperature Sensor DA32-10109W and installing it near the place where ice is forming.